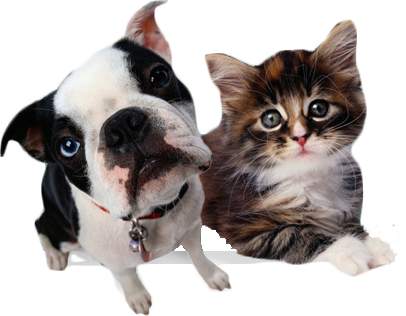 Microchipping Your Pet New Berlin Animal Hospital Pet Examination services. Does your pet like to go outside? Does your cat like to sneak out the door? 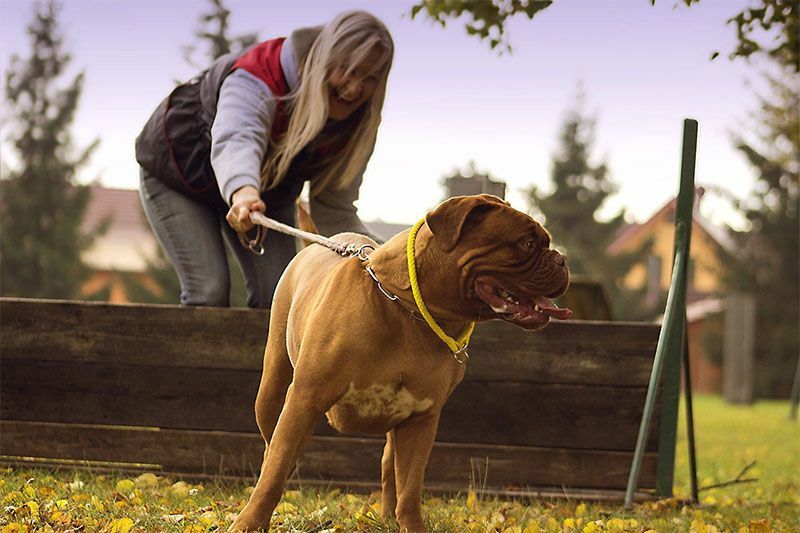 Are you concerned that your pet might be stolen? Can you prove that your pet who is lost is yours? For more information about microchipping your pet and the HomeAgain program, please give our office a call at 262-782-6910.